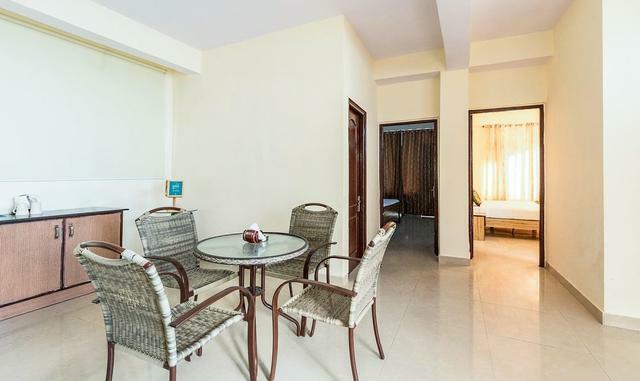 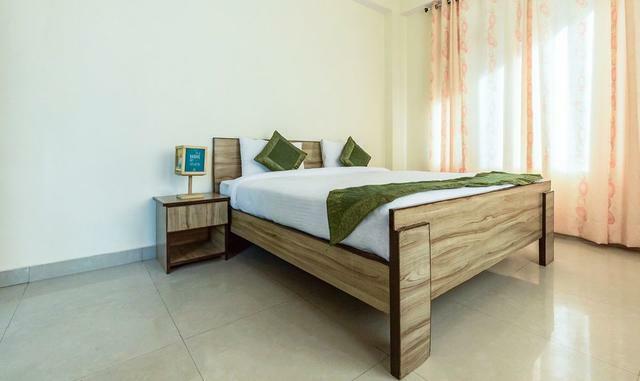 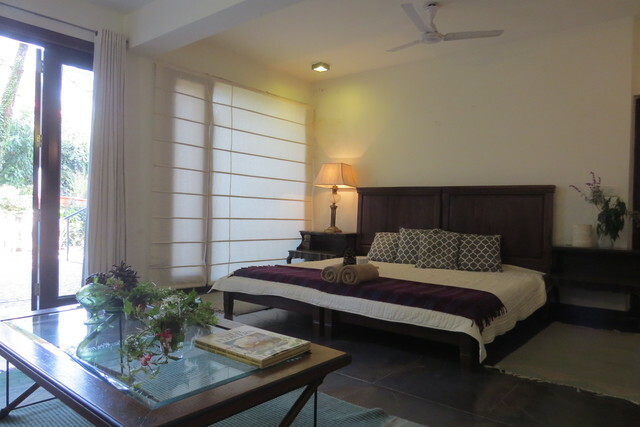 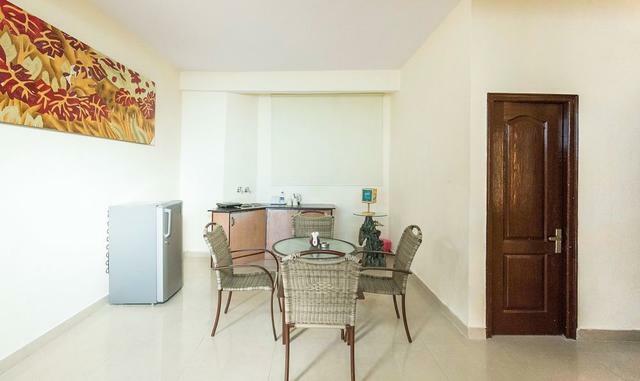 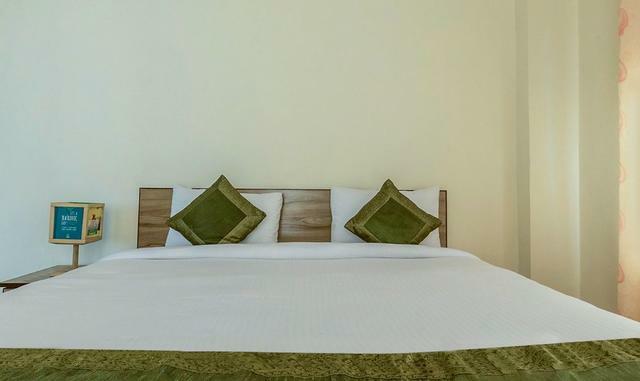 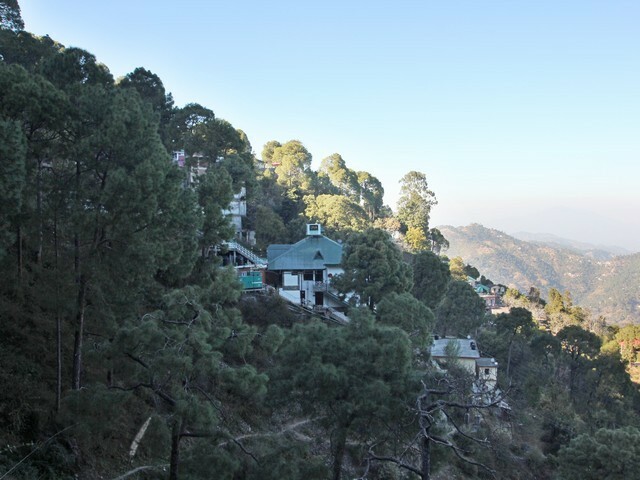 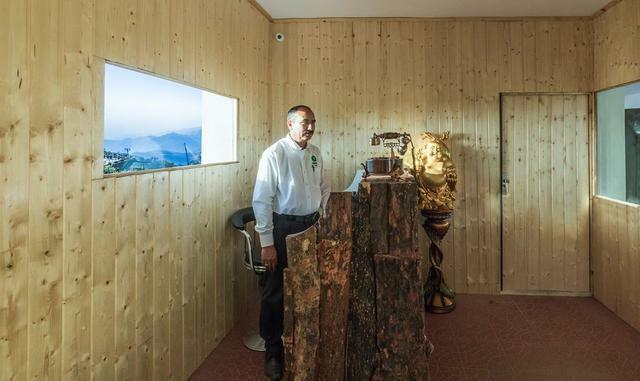 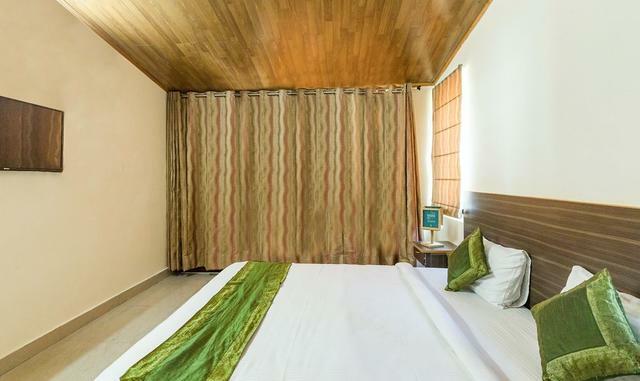 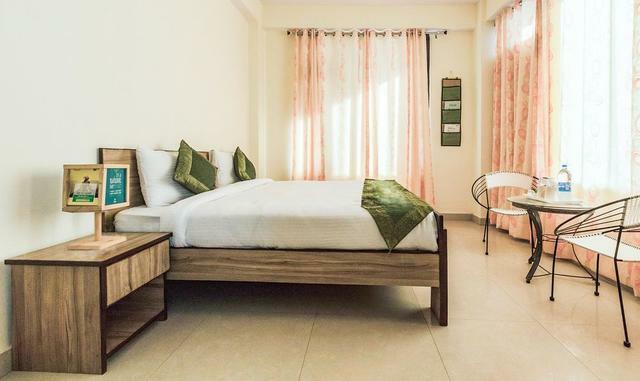 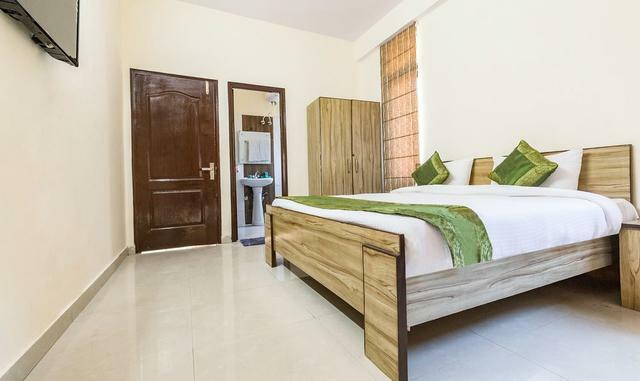 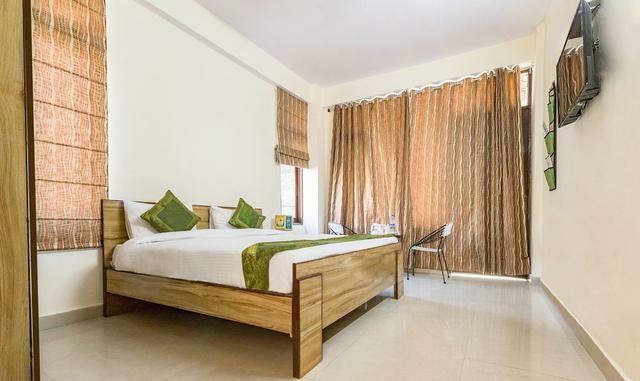 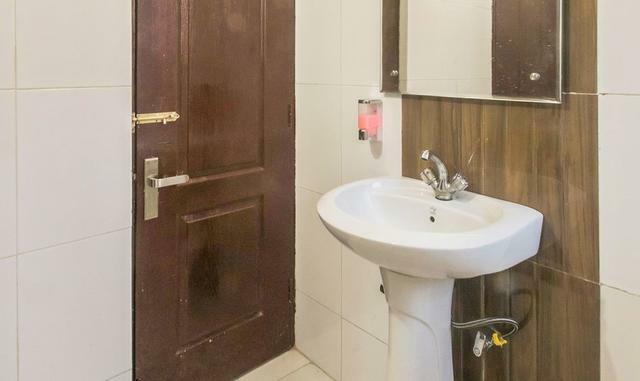 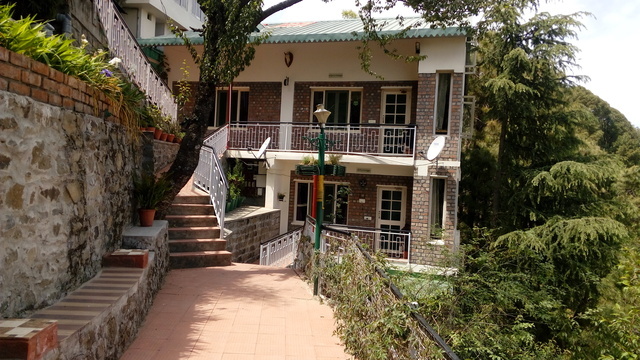 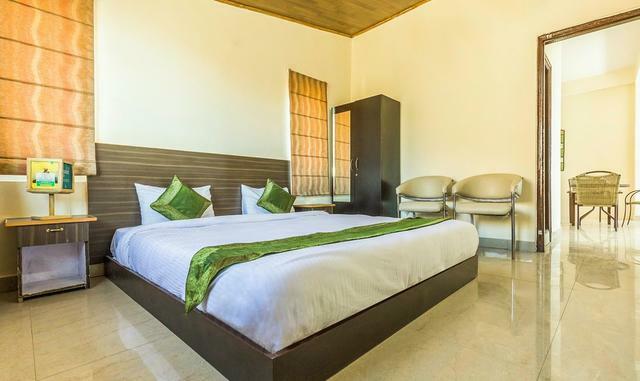 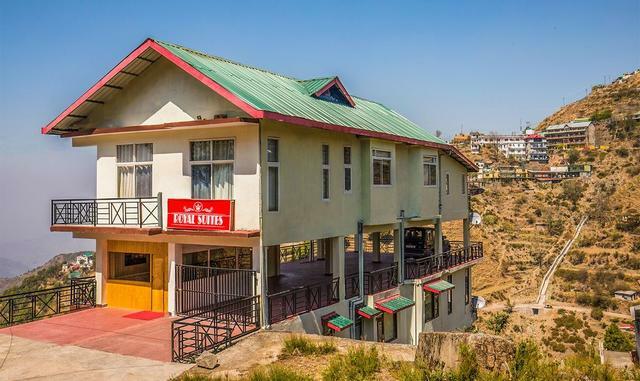 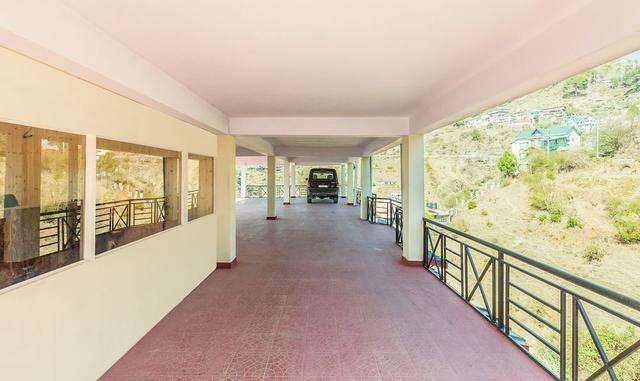 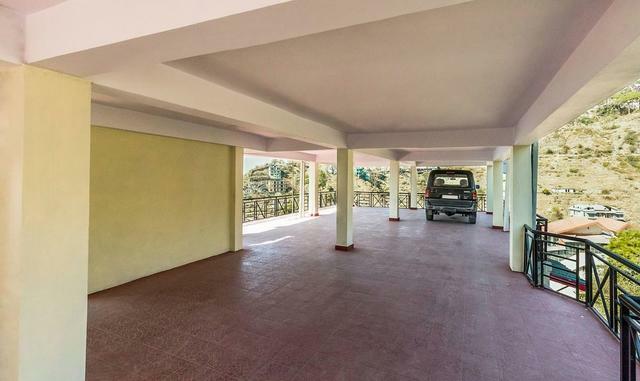 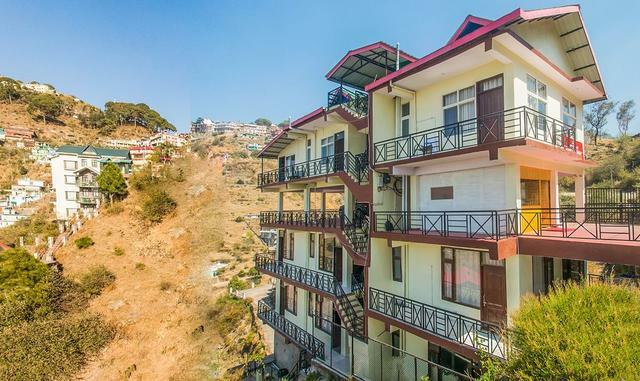 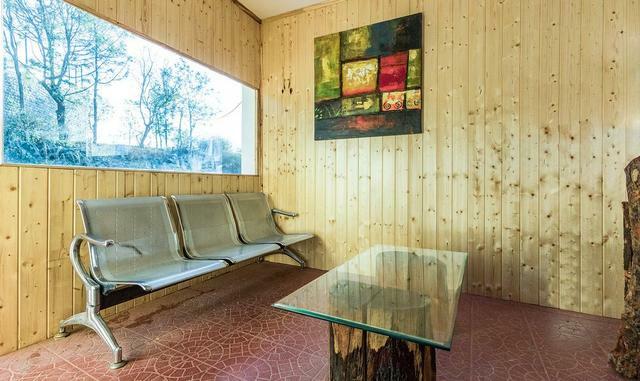 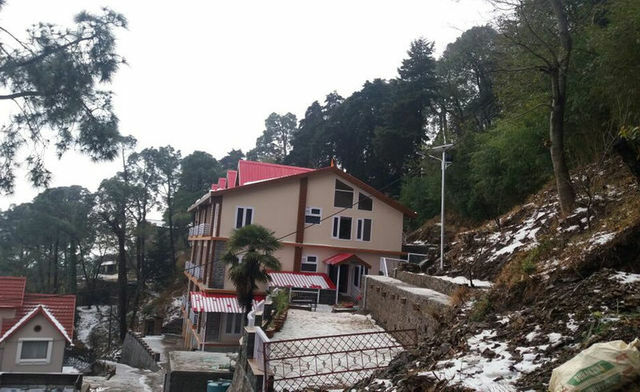 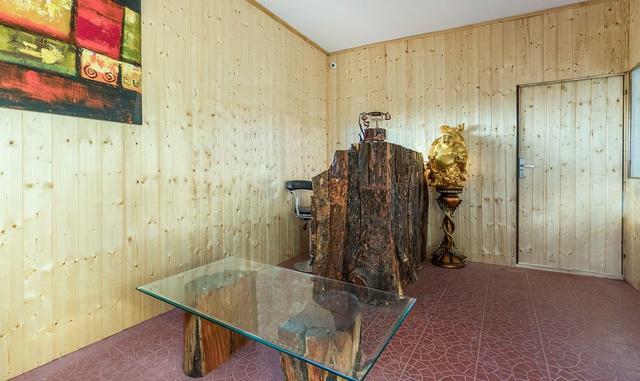 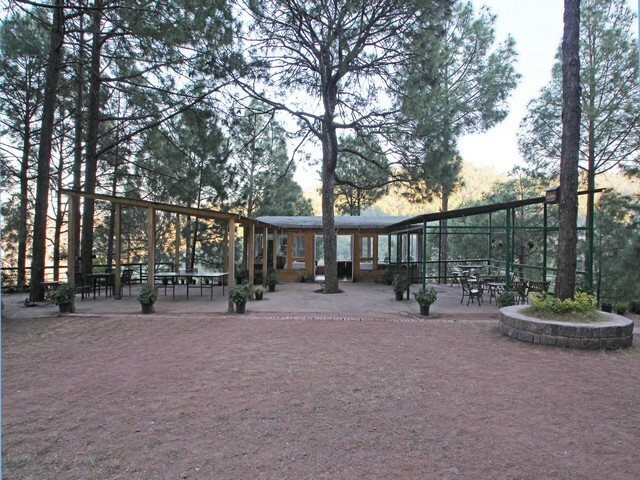 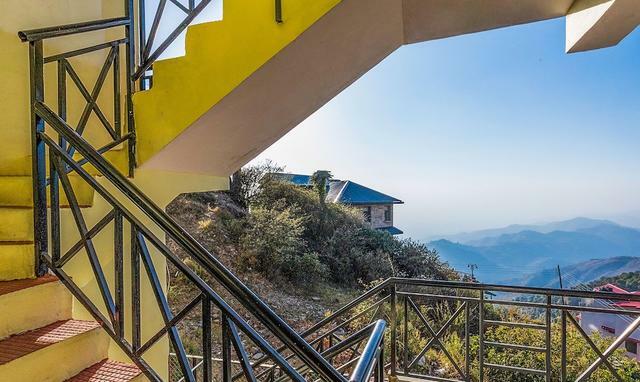 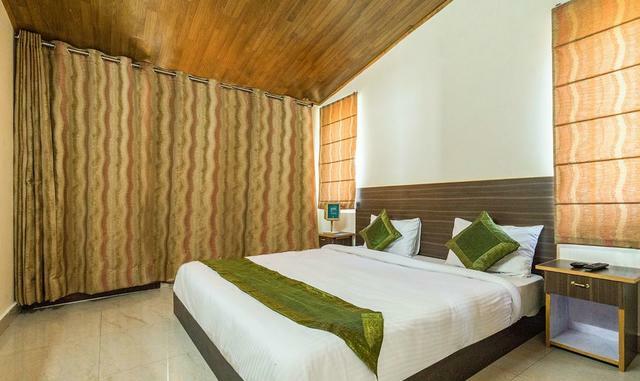 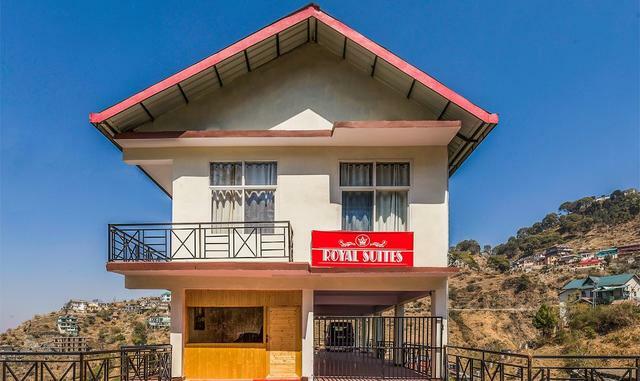 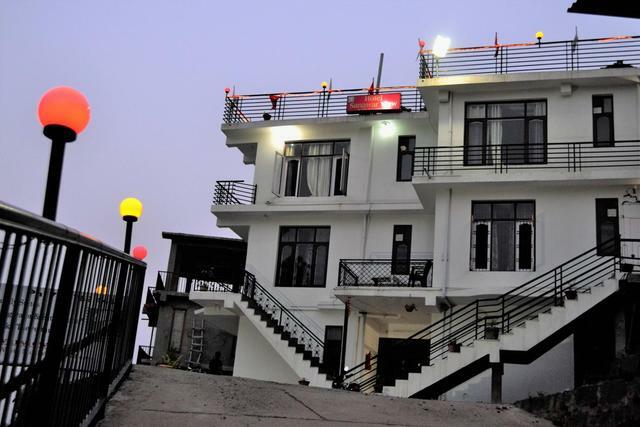 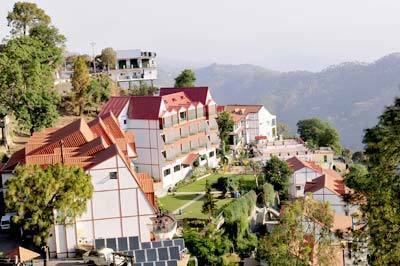 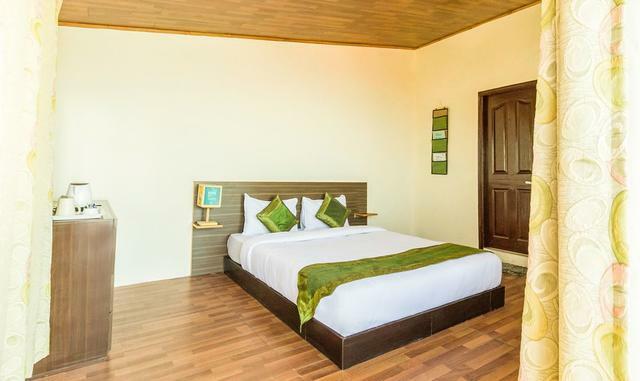 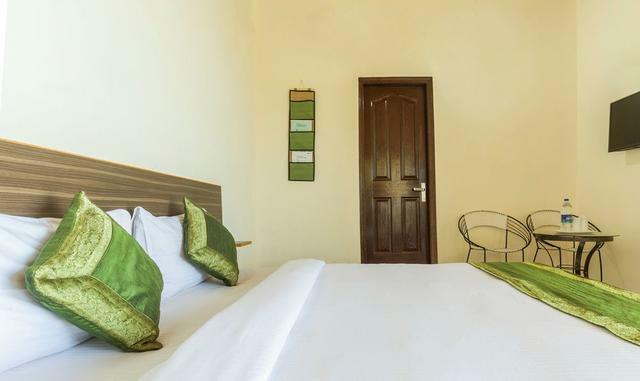 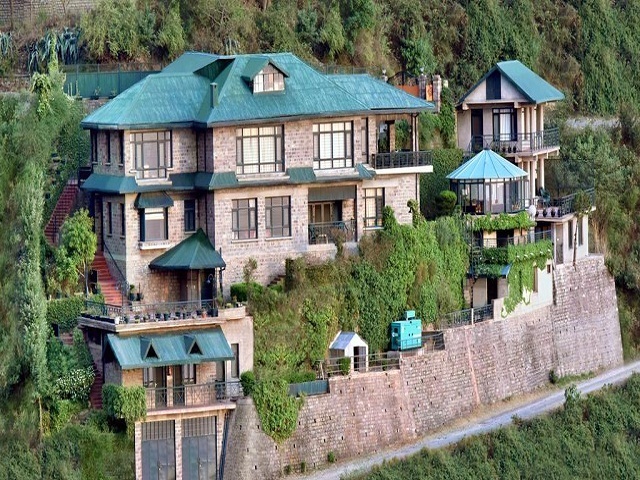 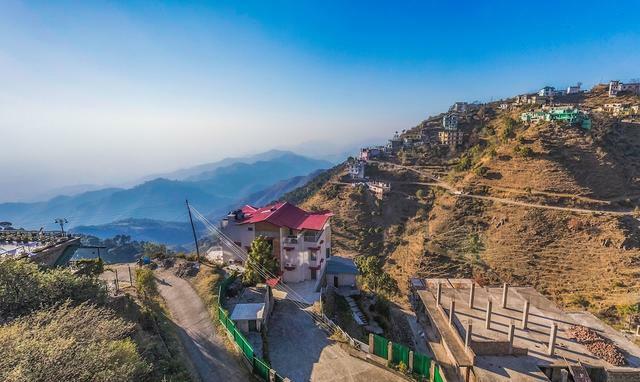 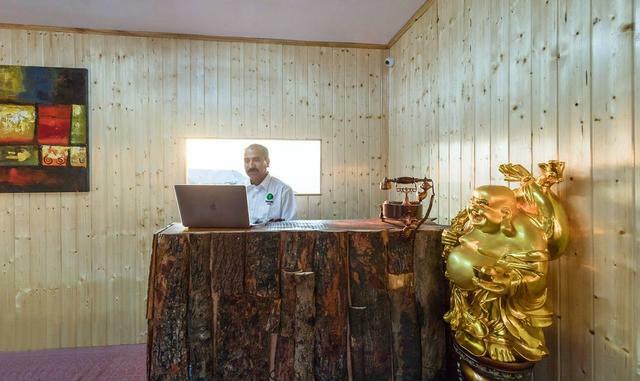 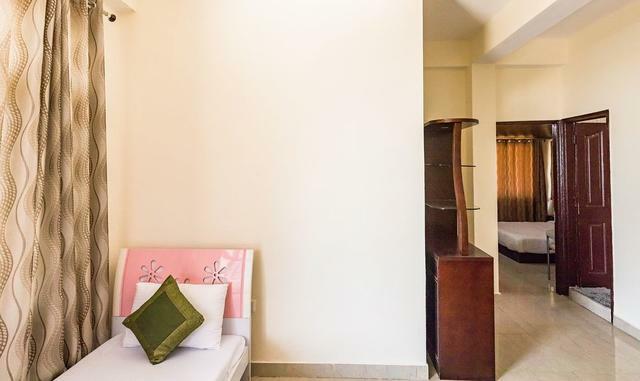 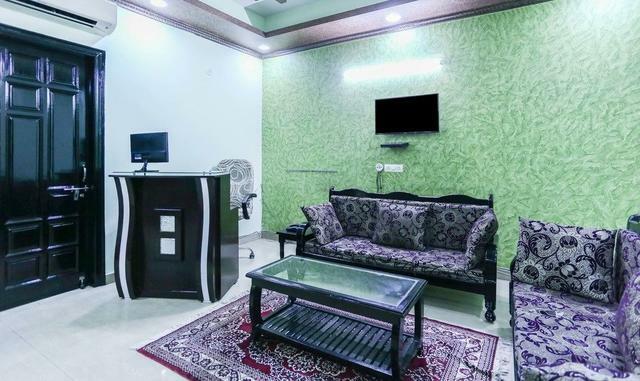 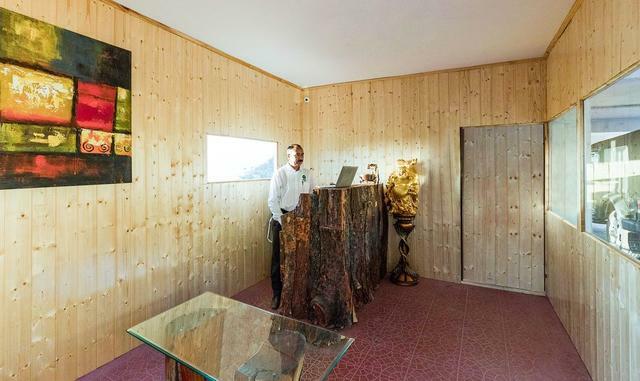 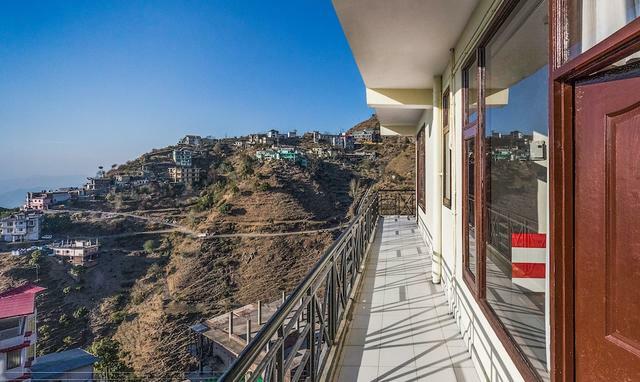 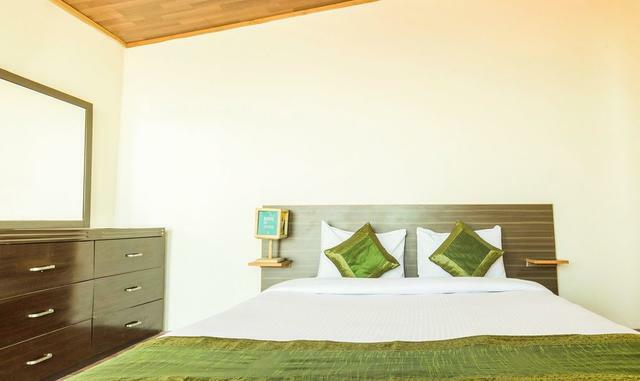 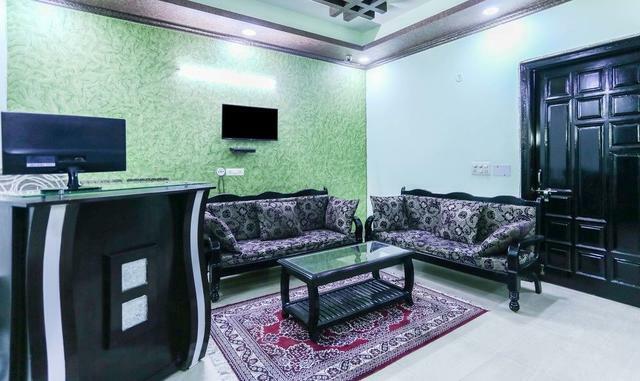 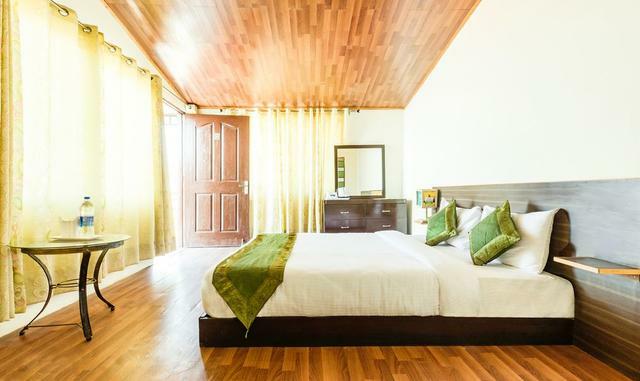 Property Location: With a stay at Treebo Trip Royal Suites Kasauli in Kasauli, you'll be 32.2 mi (51.8 km) from Sukhna Lake and 18.4 mi (29.6 km) from Shoolini Temple. 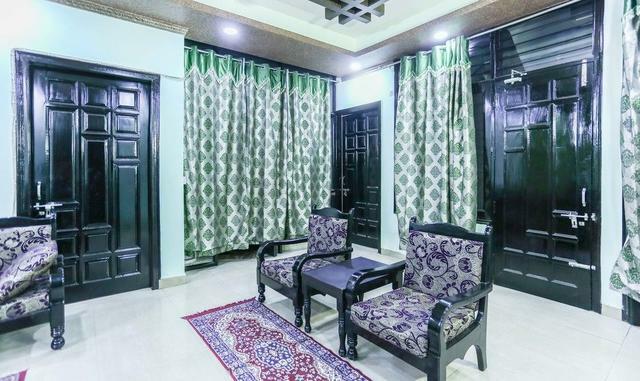 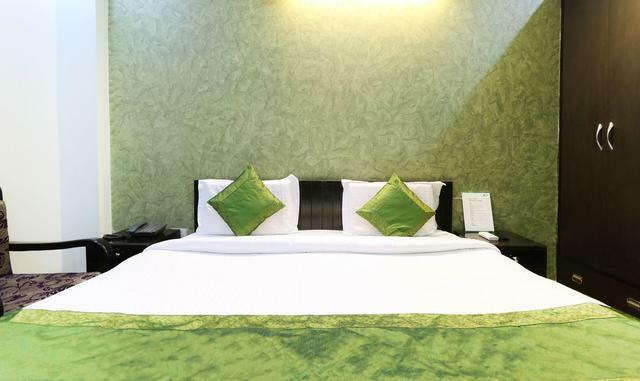 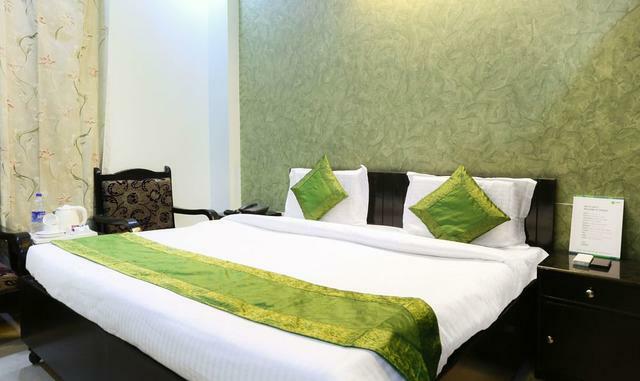 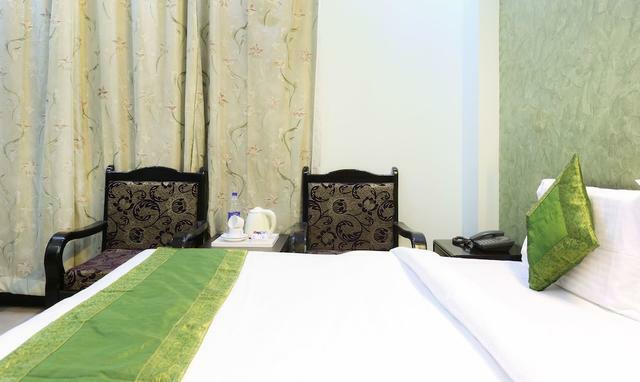 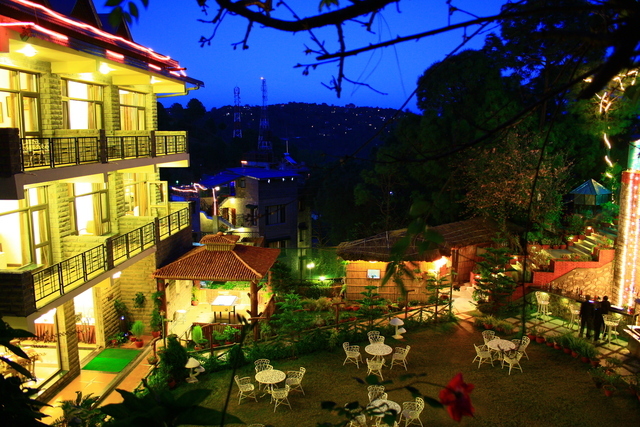 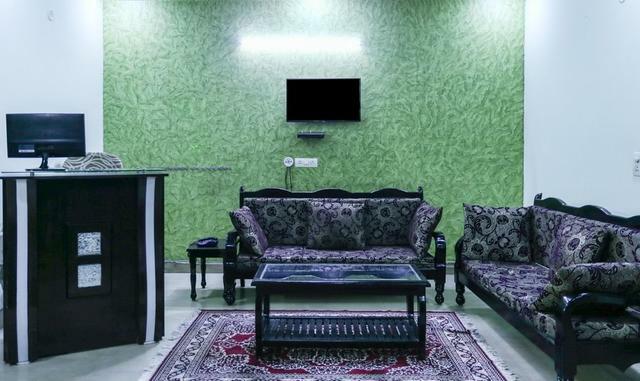 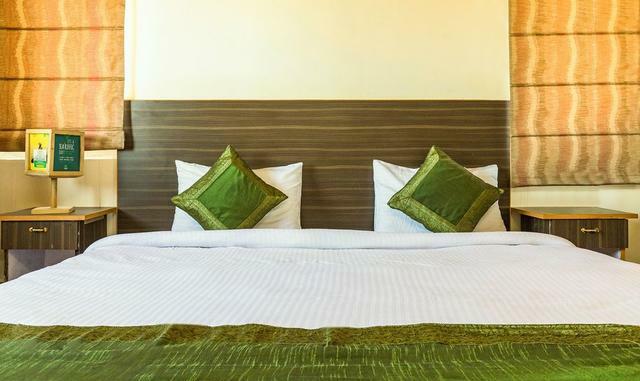 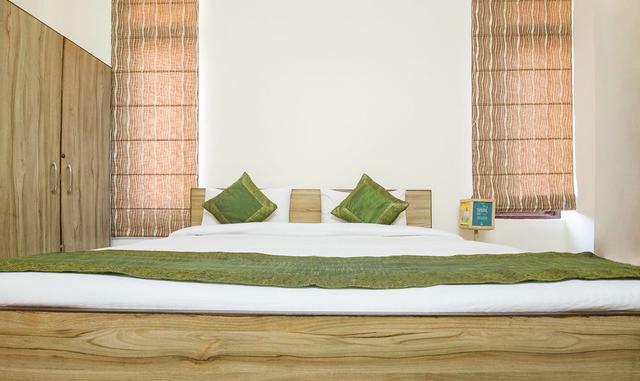 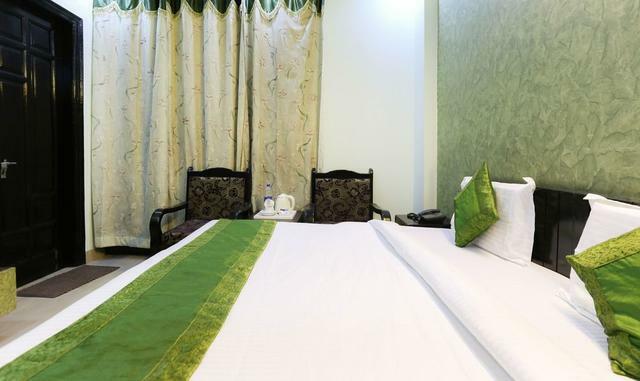 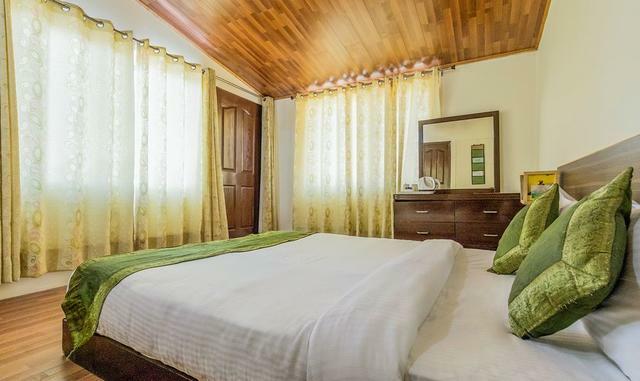 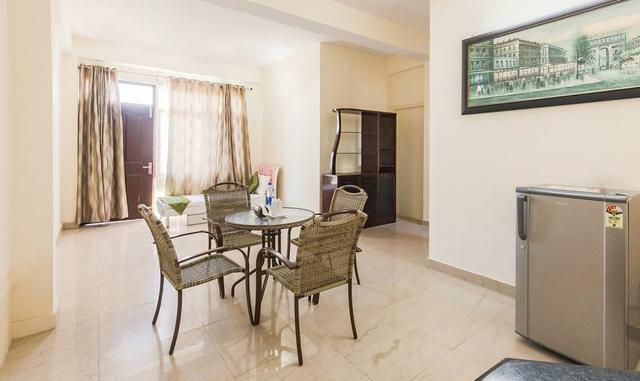 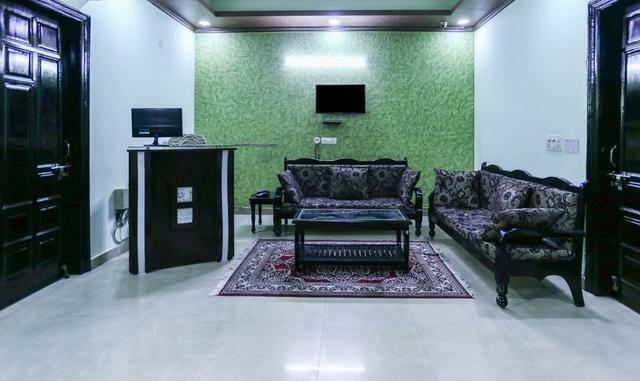 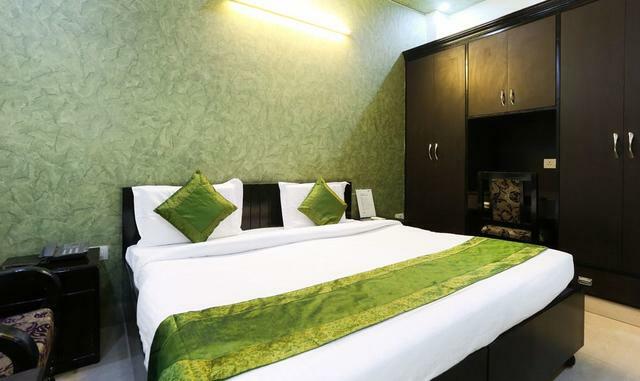 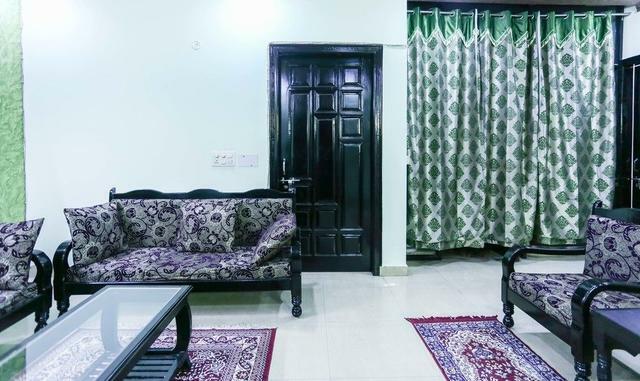 This hotel is 21.1 mi (34 km) from Yadavindra Gardens and 24.7 mi (39.7 km) from E-Aysa Mosque. 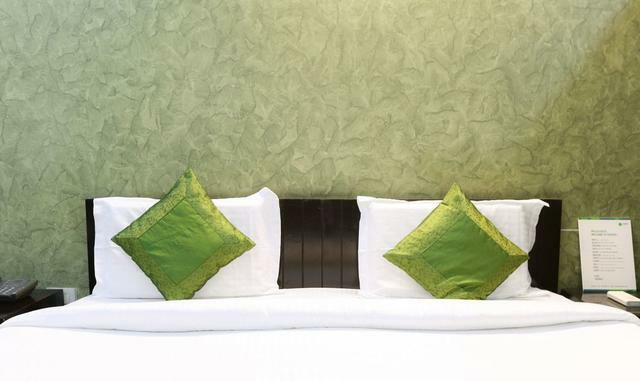 Rooms: Stay in one of 12 guestrooms featuring flat-screen televisions. 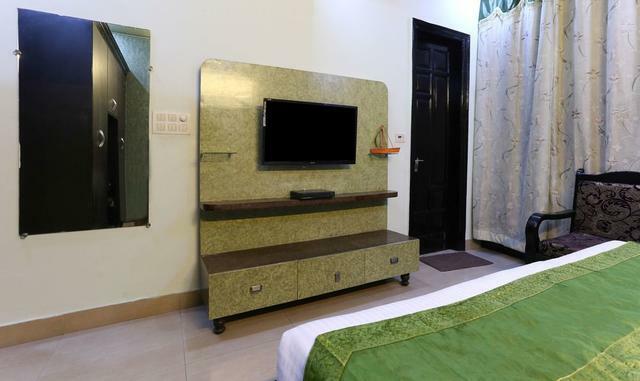 Complimentary wired Internet access keeps you connected, and cable programming is available for your entertainment. 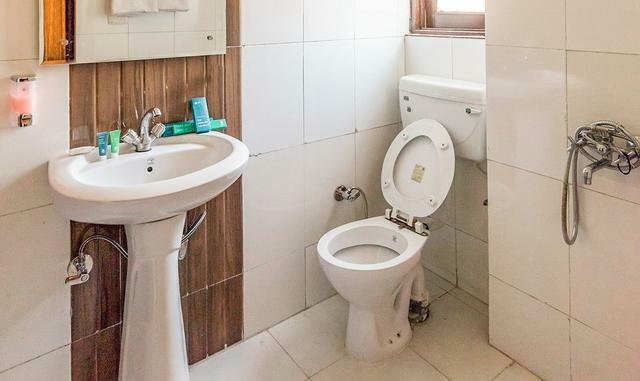 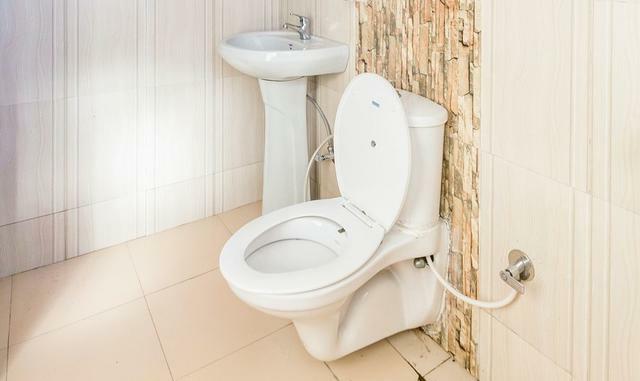 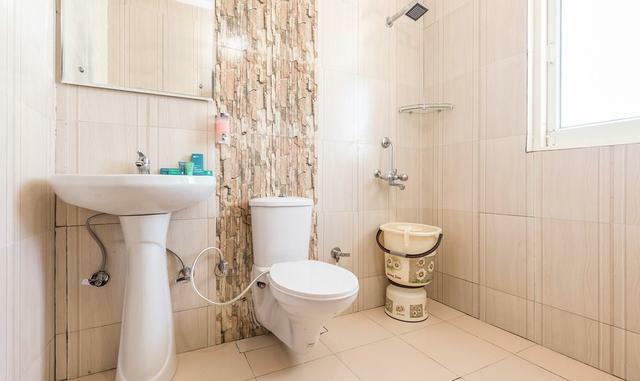 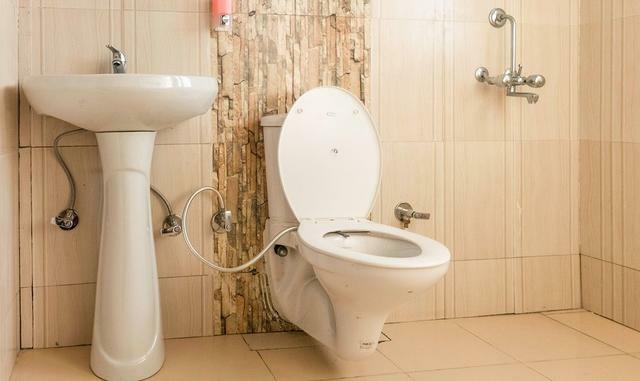 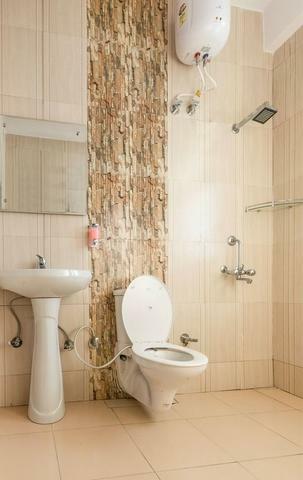 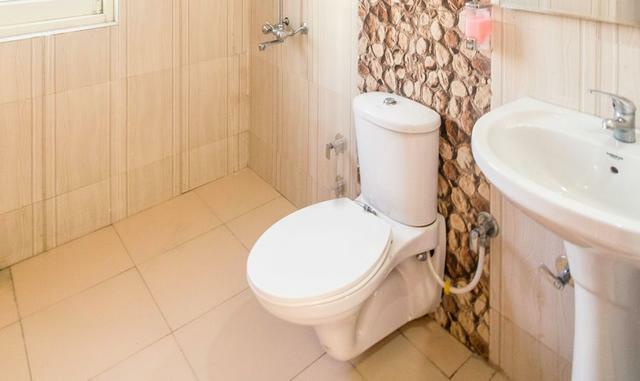 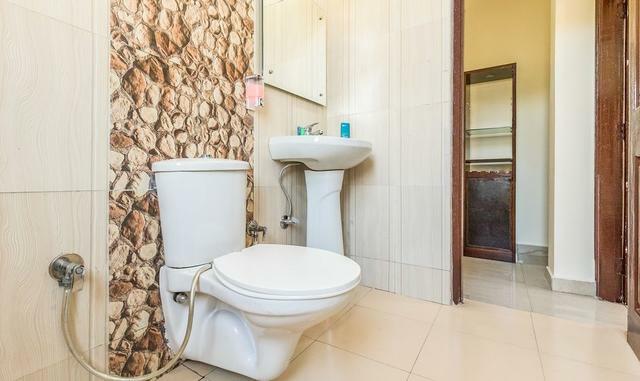 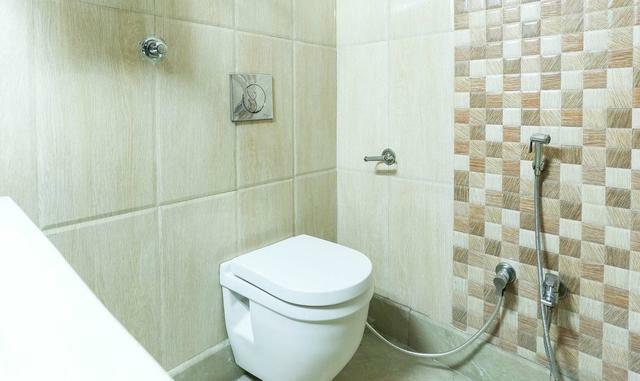 Private bathrooms have deep soaking bathtubs and complimentary toiletries. 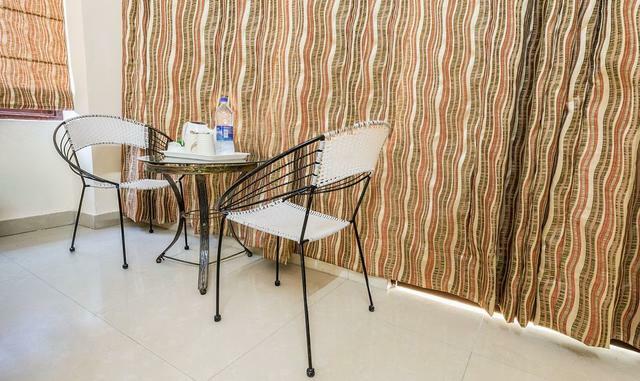 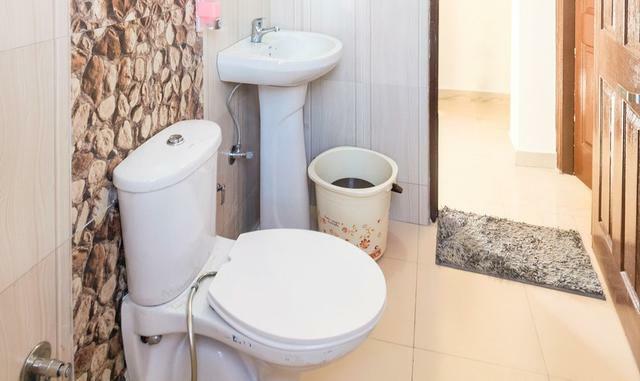 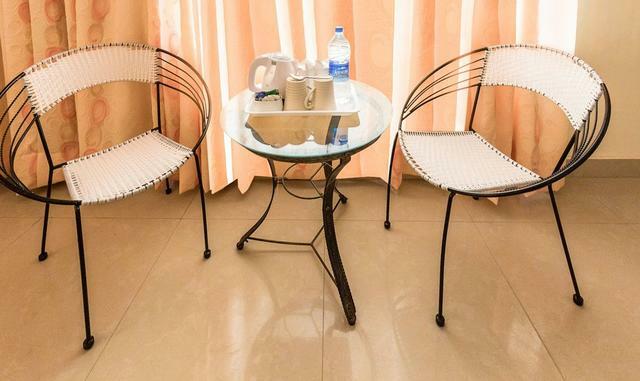 Conveniences include complimentary newspapers and ceiling fans, and housekeeping is provided daily. 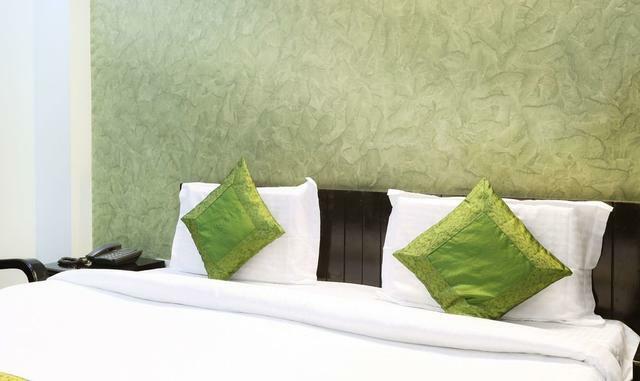 Dining: Enjoy a meal at the restaurant, or stay in and take advantage of the hotel's room service (during limited hours). 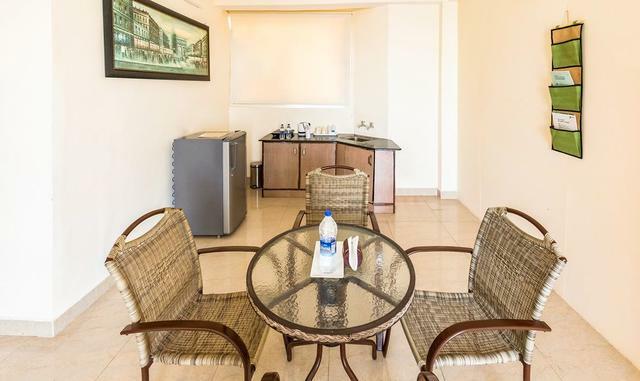 A complimentary buffet breakfast is served daily from 8:30 AM to 10:30 AM.